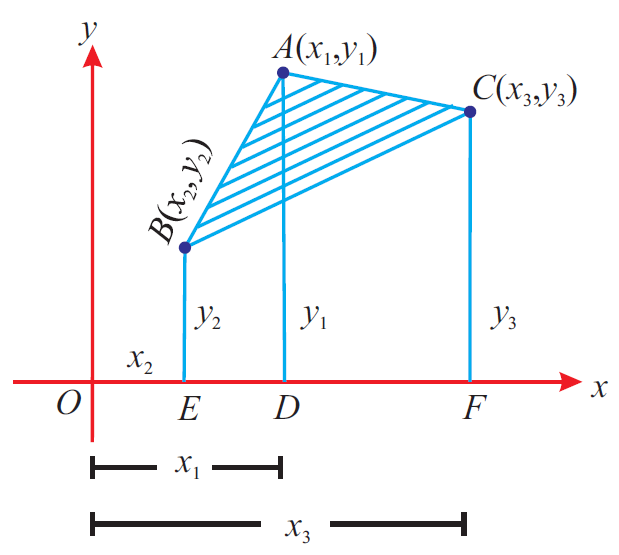 Here, we are going to see, how to find area of a triangle when coordinates of the three vertices are given. Let us consider the triangle given below. 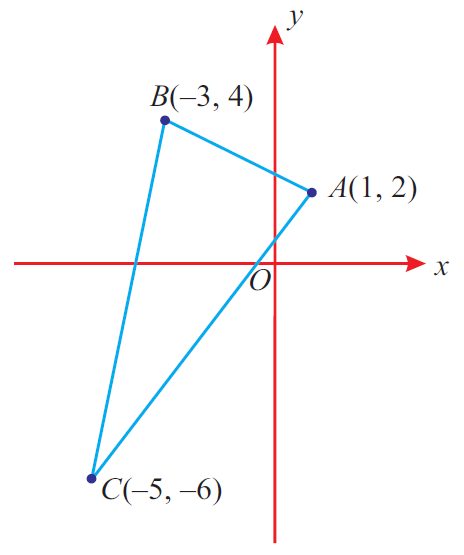 In the above triangle, A(x₁, y₁), B(x₂, y₂) and C (x₃, y₃) are the vertices. To find area of the triangle ABC, now we have take the vertices A(x₁, y₁), B(x₂, y₂) and C (x₃, y₃) of the triangle ABC in order (counter clockwise direction) and write them column-wise as shown below. And the diagonal products x₁y₂, x₂y₃ and x₃y₁ as shown in the dark arrows. Also add the diagonal products x₂y₁, x₃y₂ and x₁y₃ as shown in the dotted arrows. 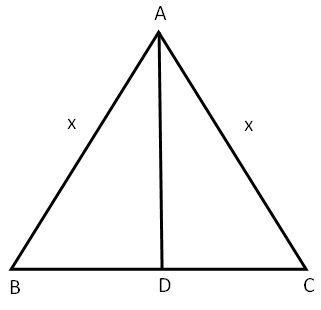 Now, subtract the latter product from the former product to get area of the triangle ABC. Hence, area of the triangle ABC. Let us look at the next problem on "Area of triangle"
The altitude drawn to the base of an isosceles triangles is 8 cm and the perimeter is 32 cm. Find the area of the triangle. Since it is isosceles triangle the length of two sides will be equal and the altitude bisects the base of the triangle. Let AB = AC = x cm. Area of triangle ABC = 48 square cm. Find the area of the scalene triangle whose length of sides are 12cm, 18 cm and 20 cm. Length of each side as a = 12 cm, b = 18 cm and c = 20 cm respectively. The sides of a triangle are 12 m, 16 m and 20 m. Find the altitude to the longest side. In order to find the altitude to the longest side of a triangle first we have to find the area of the triangle. Here the longest side is 20 cm. the sides the triangle are x/2, x/3 and x/4. the sides the triangle are 3x,4x and 5x. If the perimeter of the isosceles right triangle is (6 + 3√2)m,then the area of the triangle is. 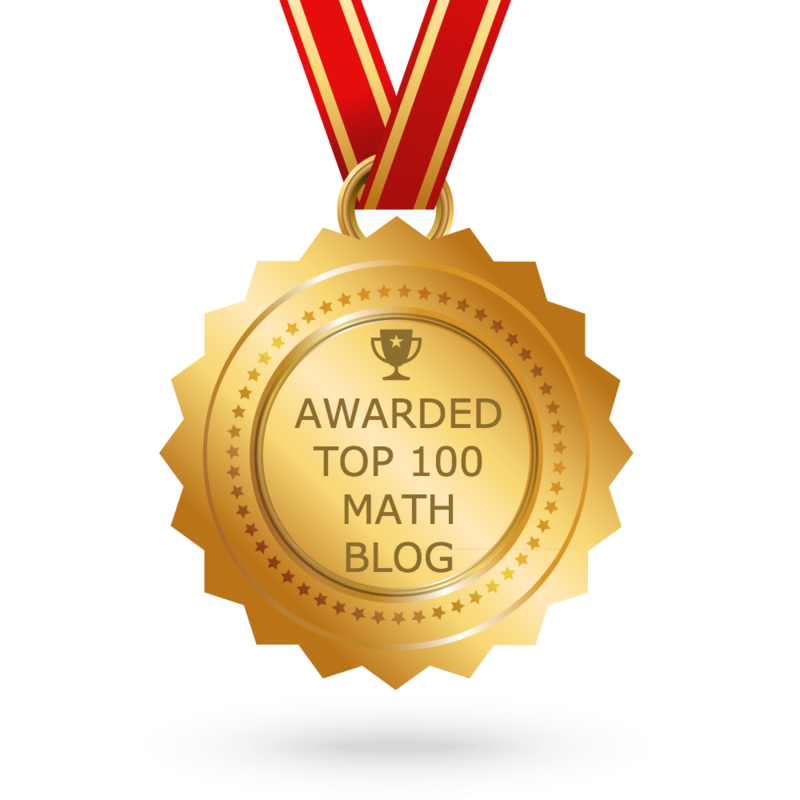 Since the given triangle is isosceles right triangle,the length of two sides will be equal. If the area of the equilateral triangle is 24√3 square cm, then find its perimeter. After having gone through the stuff given above, we hope that the students would have understood "Area of triangle". Apart from the stuff given above, if you want to know more about "Area of triangle",please click here.